Kelly Schmidt is a reporter for the health, education and environment desk. 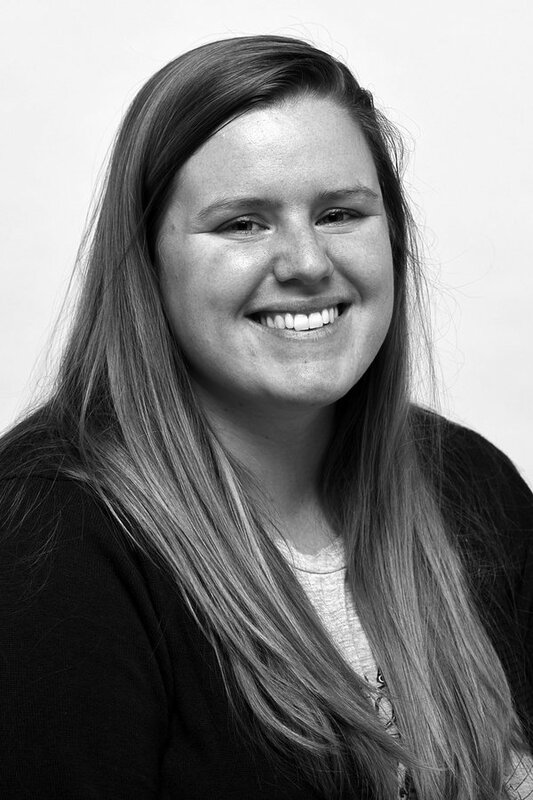 Before joining The Tribune in February 2017, she was a features reporter for the Evansville Courier & Press in Indiana. Originally from the Hoosier state, Kelly is still getting used to living life elevated and navigating Utah driving. She and her soon-to-be husband enjoy Crossfit, hiking and brewing beer.